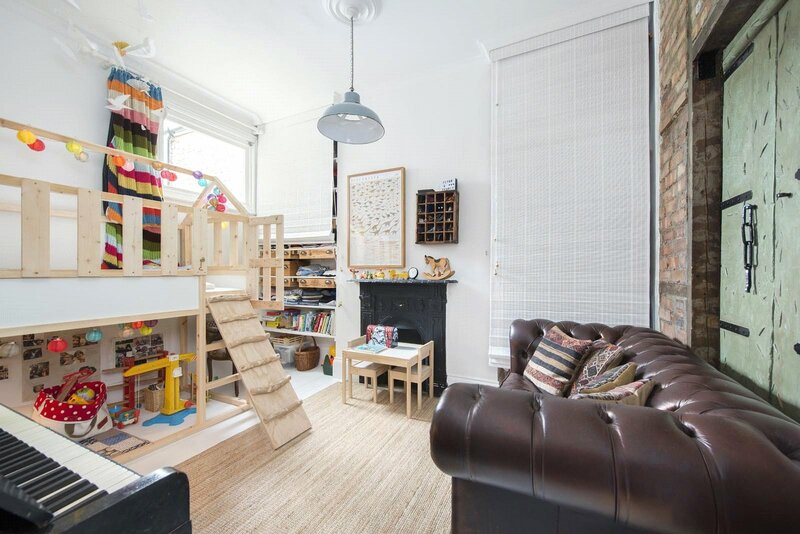 A unique 2 bedroom Victorian flat conversion with a private west facing rear garden. 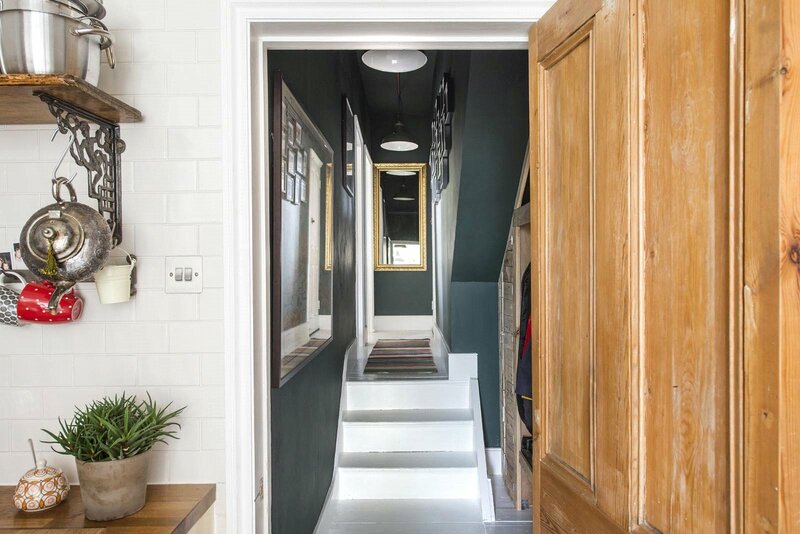 Architecturally remodelled with exceptional attention to detail to maximise space and provide lots of natural light. 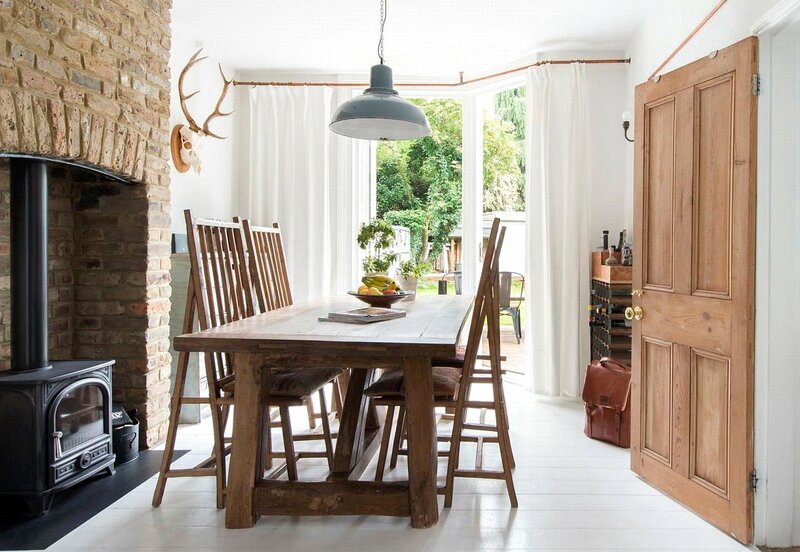 This beautiful home has been entirely refurbished by the current owners to combine functional living with rustic elegance. 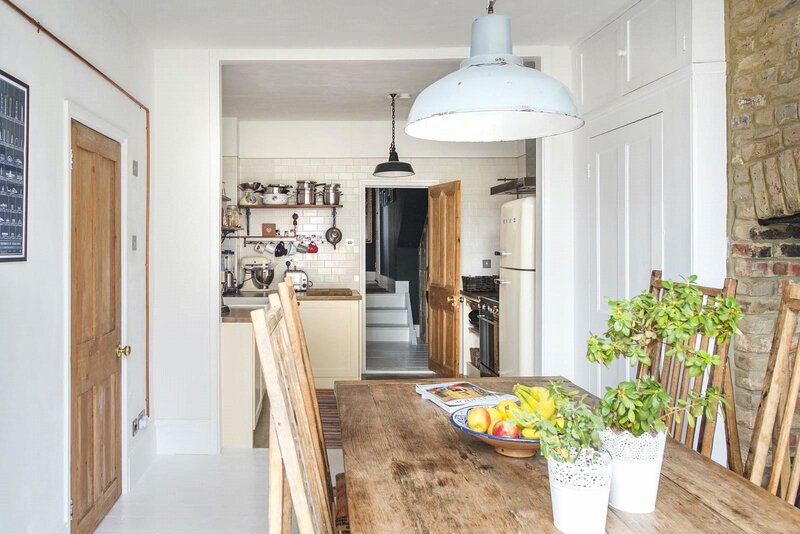 Exposed brickwork and beams compliment concrete and stripped wood floors, whilst high ceilings, large sash windows and full length French doors to the garden give a light and airy feel. 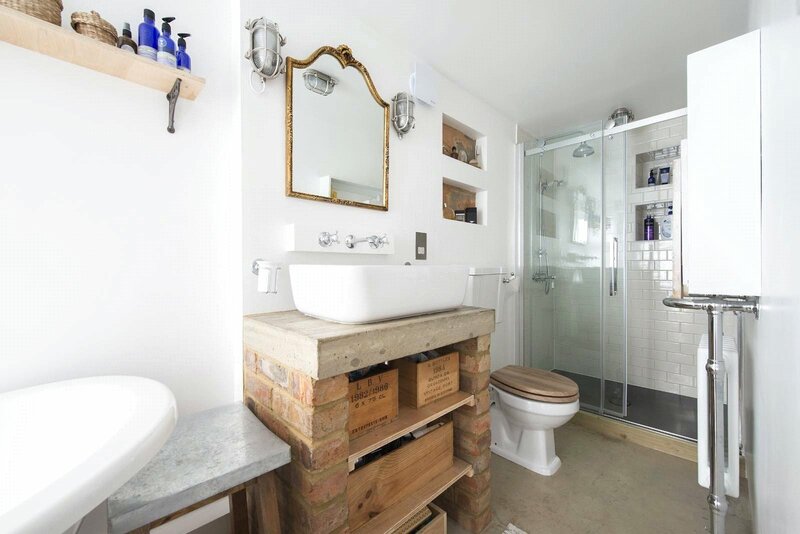 A number of reclaimed and recycled materials have been incorporated to create unique storage solutions and innovative design features including; wardrobes and drawers made from reclaimed wood and wine boxes, with exposed copper piping used to form curtain rails and conceal cabling. 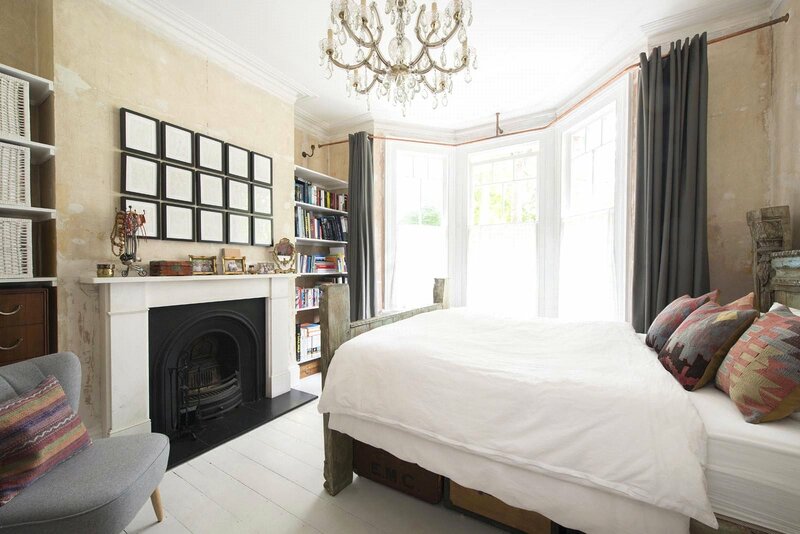 The master bedroom is situated at the front of the house and benefits from a large bay window with views over Millfields Park. 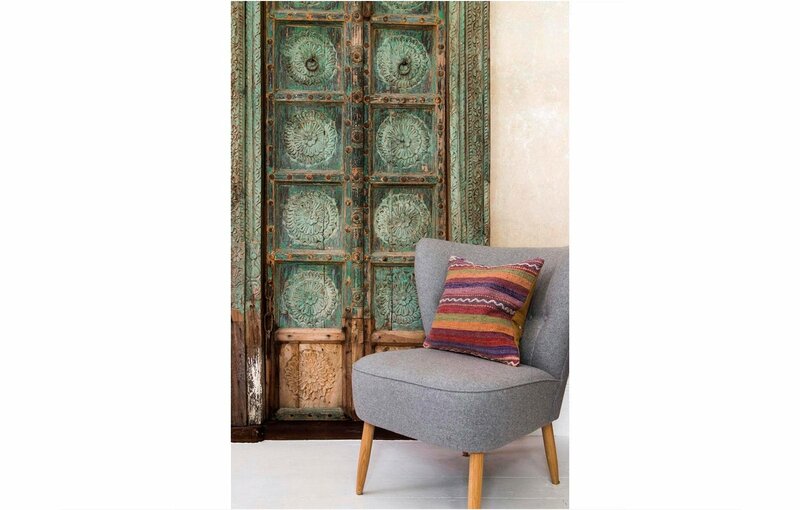 A double second bedroom has the option to be interconnected with the master bedroom by beautifully ornate Indian wood doors. The rooms can be opened up to provide a larger suite or closed off into two separate rooms. 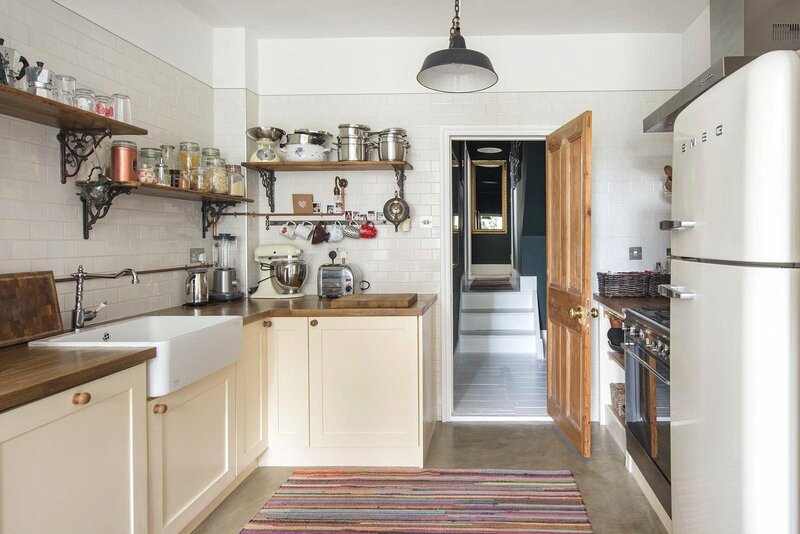 The open plan living space encompasses a bespoke kitchen with a traditional butler's sink, Smeg range cooker and Bosch washing machine and dishwasher. 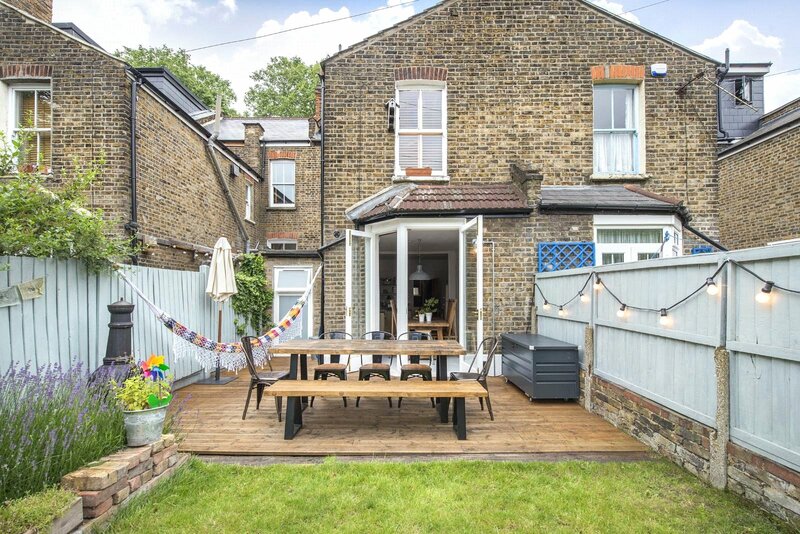 The rear of the room has been opened up with floor to ceiling doors to provide access to a large private garden with both a lawn and decked area. 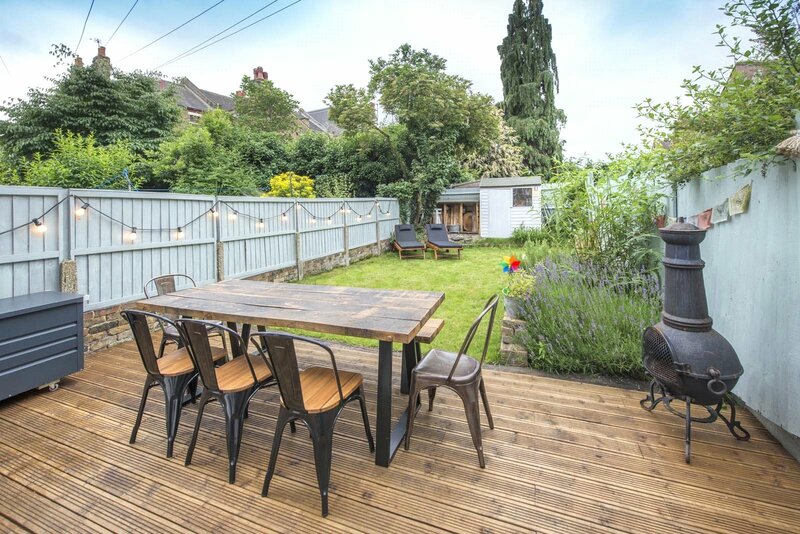 The garden is large enough to possibly add an extension or conservatory, subject to the usual planning consents. 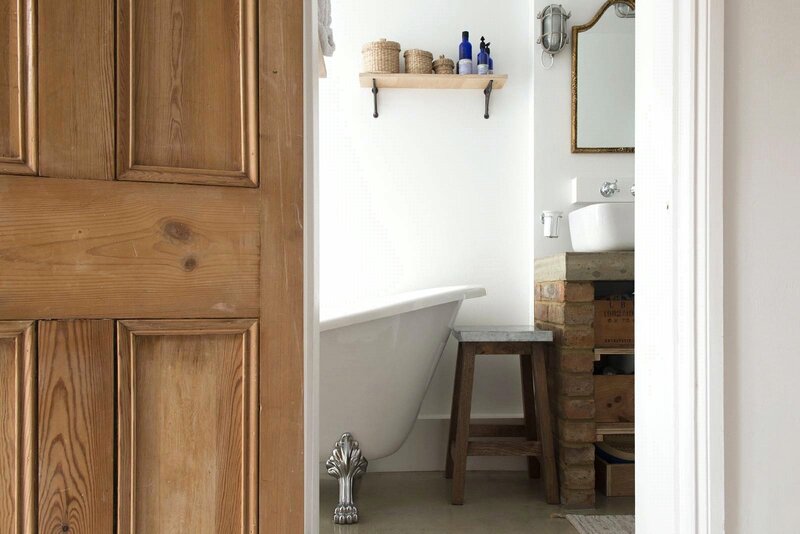 The bathroom has been enlarged and provided with a new frozen glazed window along with fixtures and fittings that provide a modern twist on its Victorian roots including a beautiful freestanding bathtub. 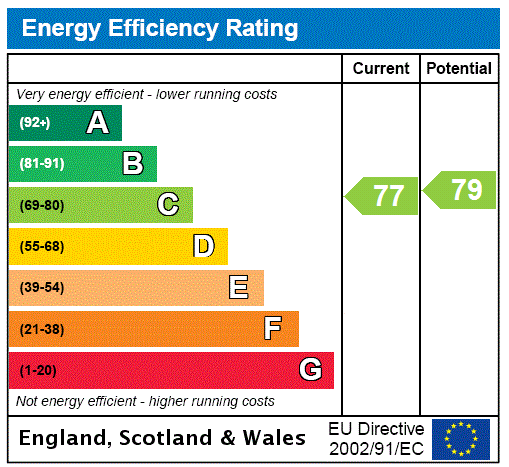 The property is well insulated with new double glazed sash windows, gas fired central heating in all living- and bedrooms by recently fitted Bosch Worcester Boiler and additional underfloor heating in the kitchen and bathroom. Period fireplaces remain in both the bedrooms with an Esse wood burning stove fitted in the open plan living space. 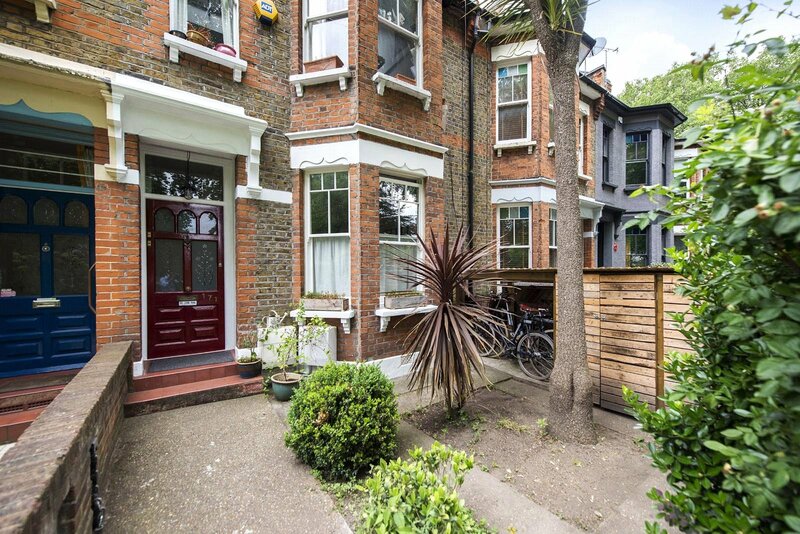 The front garden is also included in the demise of the property and benefits from a bin store and bike storage. 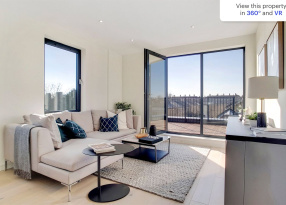 The property occupies an enviable location opposite the green space of Millfields Park with the river Lea and Hackney Marshes Hackney marshes, just beyond. 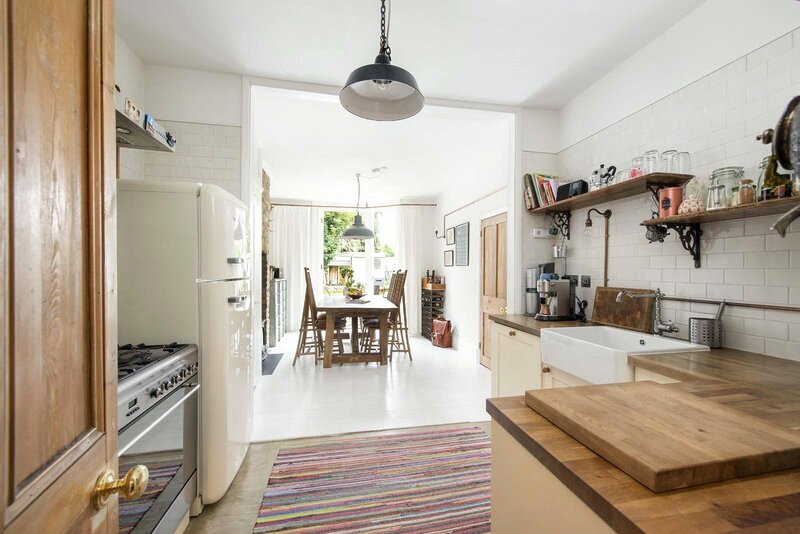 Nearby Chatsworth Road and Brooksby's Walk offers a cosmopolitan mix of independent shops, bars, restaurants and amenities as well as an artisan Sunday food market. 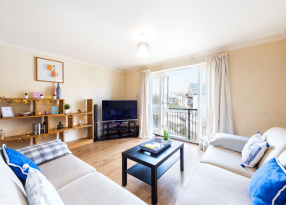 The property sits in the catchment area for a number of good schools including Rushmore Primary School, Millfields Community School and Baden-Powell School. 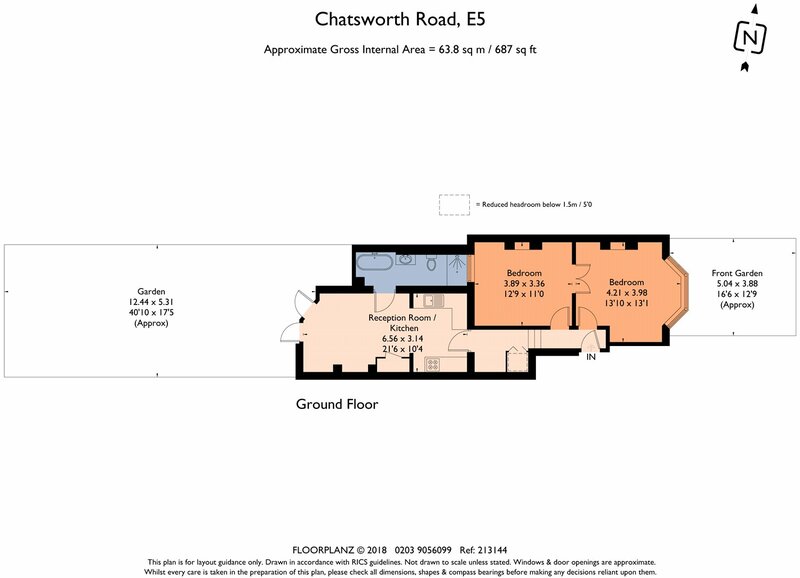 Clapton overground station is within easy reach and provides fast access into the City with a number of well connected bus routes running from Chatsworth Road and providing easy access to the M20 (North Circular Road). The property has the added advantage of resident parking in front of the house.